Townes Pressler joined Lime Rock in 2007 and is now the Chief Financial Officer of the Lime Rock Resources team. From 2007 to early 2018, he served as a Managing Director and Operating Partner of the Lime Rock Partners team where he led portfolio company partnerships primarily in the U.S. E&P sector and sat on various portfolio company boards. Prior to joining Lime Rock, he had over 20 years of experience as an energy entrepreneur and as a strategic advisor to energy companies. 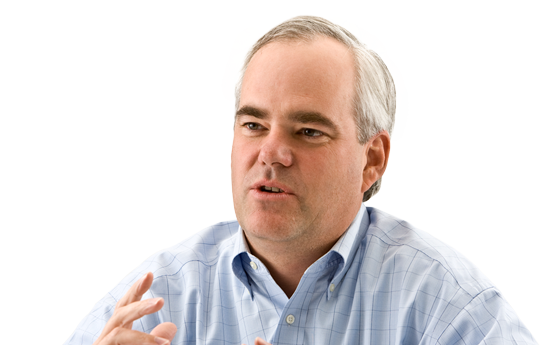 From 2004 to 2007, Townes served as Principal of Peregrine Oil & Gas LP, a private equity-backed independent oil and gas producer he co-founded, focused in the Gulf of Mexico. From 2002 to 2004, he ran the Houston office of international energy investment bank Harrison Lovegrove & Co. Before that, he served in various capacities at Donaldson, Lufkin & Jenrette, later becoming Managing Director of the Global Energy Group of Credit Suisse after Credit Suisse’s acquisition of DLJ. Townes is a graduate of Washington and Lee University (B.A.) and the University of Texas (M.B.A.).